Nikon, the camera-maker, has appointed SapientNitro, the digital agency owned by Publicis Groupe, to its £30 million integrated advertising account across Europe. SapientNitro won the business after a competitive pitch handled directly by Nikon. There was no intermediary involved in the process. The agency will work across creative, digital and social channels. Jung von Matt, the Hamburg-based shop, became Nikon’s retained creative agency in Europe in 2009, when the account was worth €50 million. In 2010, the shop created the "I am" campaign, which showed different people expressing their personality with a Nikon camera. In the same year, Nikon sponsored Hollyoaks, the Channel 4 soap, and hired the singer Robbie Williams to front a campaign for its Coolpix digital camera. MediaCom handles media planning and buying for Nikon, while McCann New York oversees the creative account in the US. 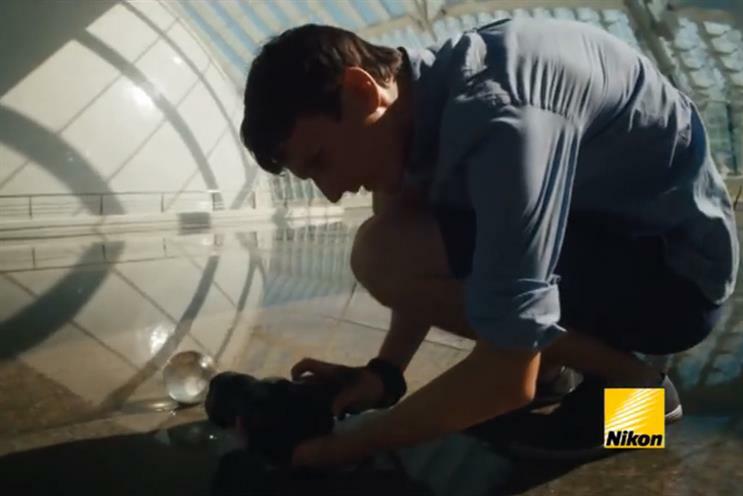 Nikon did not respond to Campaign’s request for comment. SapientNitro declined to comment.